At the end of December, influencers, streamers and pro players got together to broadcast live for 100 hours straight and collect donations for disabled children. 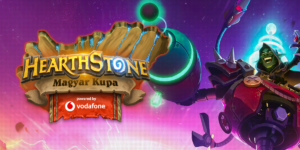 The event ended up being a massive success with a number of big names showing up to play with the audience and participate in tons of fun and games, while HUF 552,000 was collected for the good cause. Yesterday these donations officially reached their destination with the organizers ceremonially handing over the symbolic cheque. 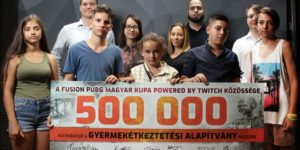 The streamers and viewers were represented by the organizer, Koppany “Buresz” Burian, while co-organisers Esport Universum and Gamer Power Esports Association were represented by Mark Tischler and Marcell Tarjan. The donations were collected for the Make a Step, so They Can Make a Step Foundation, who work on quality of life improvements for disabled children and their families. Along with three young children, Anett Csordas, president of the foundation was there to receive the funds collected by gamers and streamers. The ceremony was held at the studio complex of Esport Universum, where along with the ceremony, a quick studio tour was held. 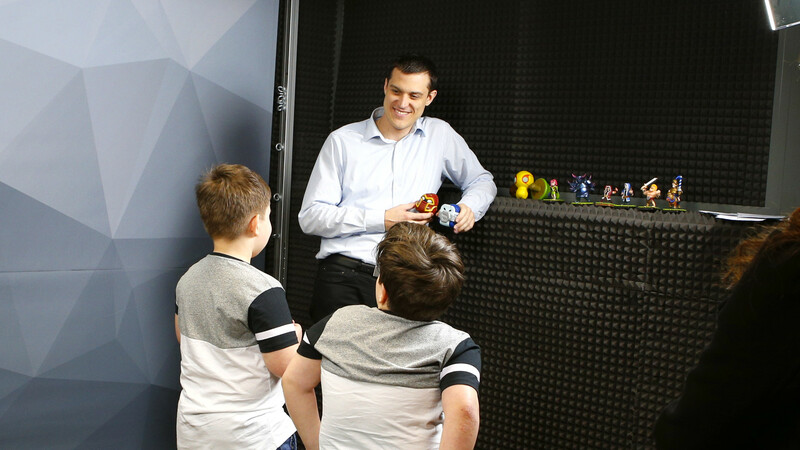 The youngsters thoroughly enjoyed the studio visit and had a great time during the tour, examining all the gaming merch, the equipment and seeing where the magic happens. 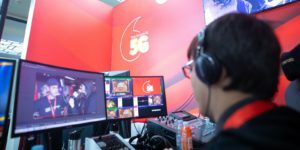 During the broadcast the National Non-Olympic Sports Association raised the bar and gave a challenge to the gamers: if they manage to do 2000 push-ups during the stream collectively, the association will donate an extra HUF 50,000 to the cause. We are happy to say that gamers ended up being more physical and resolute than it seems and completed the challenge to successfully unlock the rest of the funds. Zoltan Bone, secretary-general of the Hungarian Competitive Sports Federation kept his promise and visited the ceremony to add their donation to the sum already collected. We are proud to have been a part of this project and truly hope that events like this will continue raising the awareness of gamers for important causes, and the awareness around gaming as a whole as well.